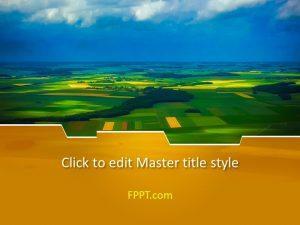 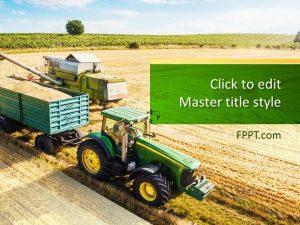 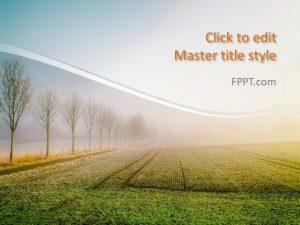 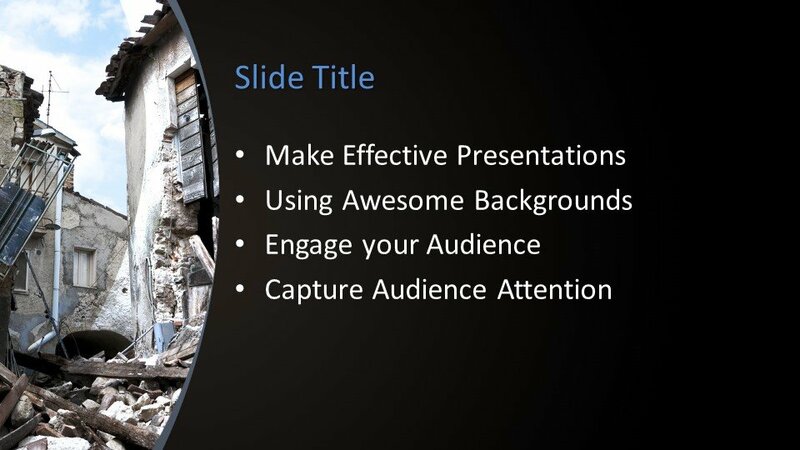 Free Disaster Management PowerPoint Template is an important PowerPoint slide design for using in presentations. 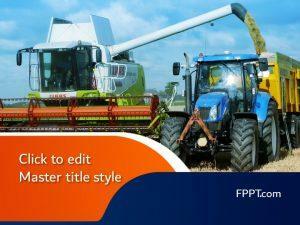 This template design is crafted in 16:9 ratio and it is a customizable template design for making it perfect as per user requirements. 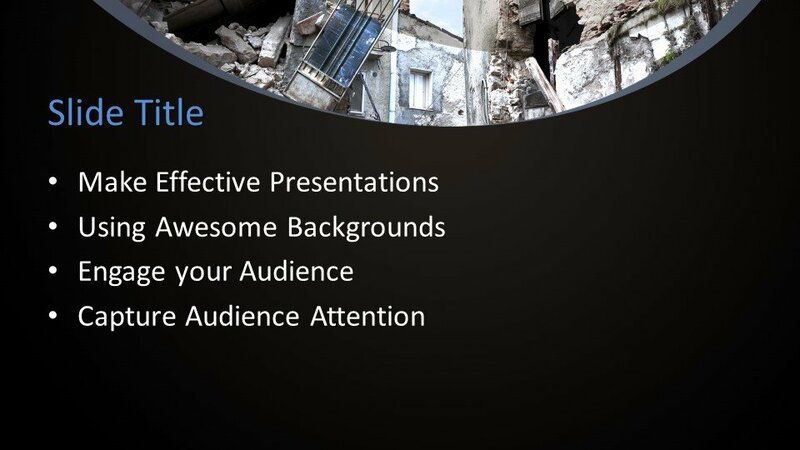 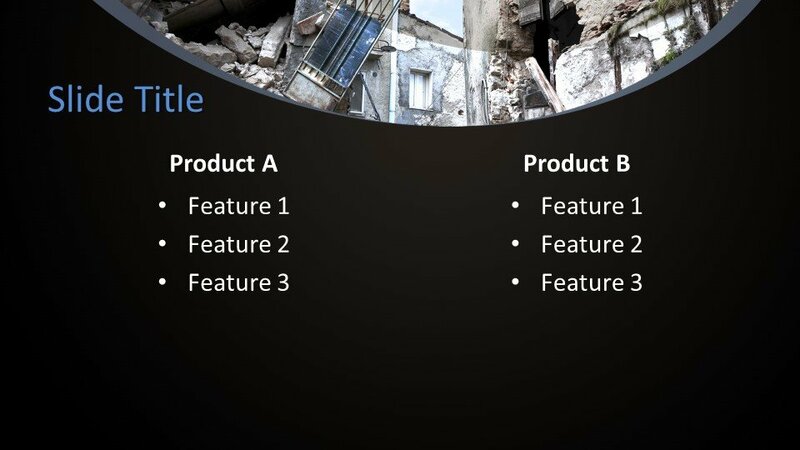 This PowerPoint design can be used in the presentations of disaster management and for other same subject presentations. 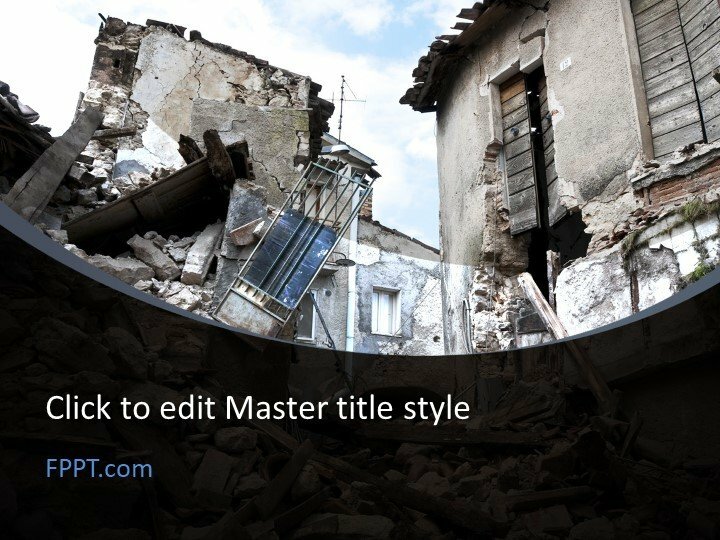 The image is relating to disaster management and building conditions are shown in it. 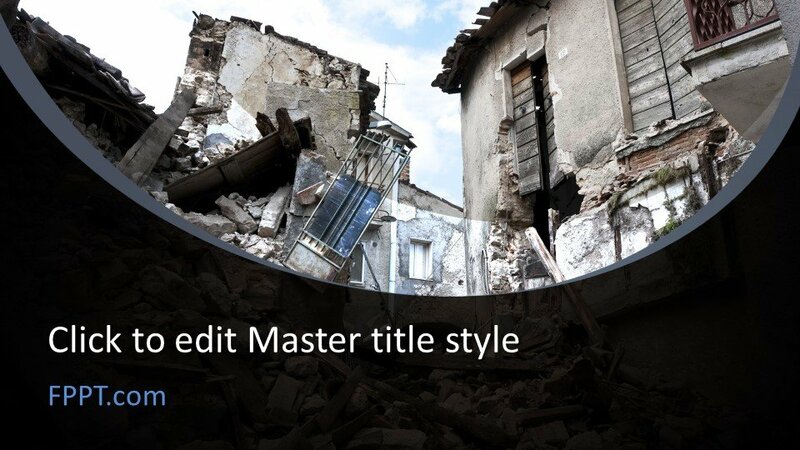 The PowerPoint slide is specially crafted for disaster management topic. 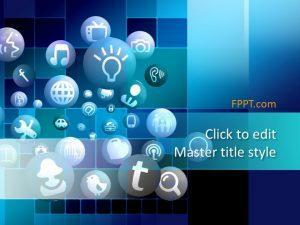 It is compatible with all available versions of PowerPoint software 2010, 2013, 2016 and Office 365.